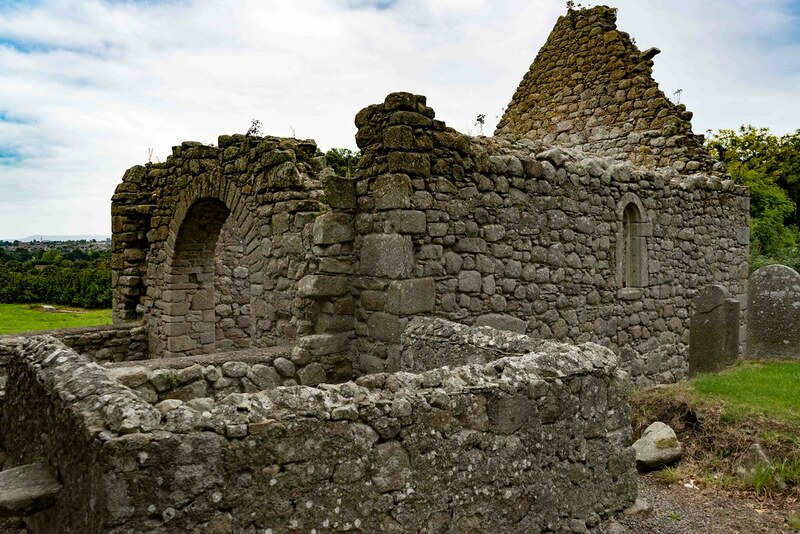 The date of the church at Tully is unknown, but it may be from the ninth century or earlier and is thought to be of Danish origin some accounts claim that it was founded by St.Brigid. The unusually larger chancel was added to the nave during the early 13th century and has a rounded arch and two rounded headed east windows. The nave has disappeared, the stones probably taken by the local farmers for building over the years. 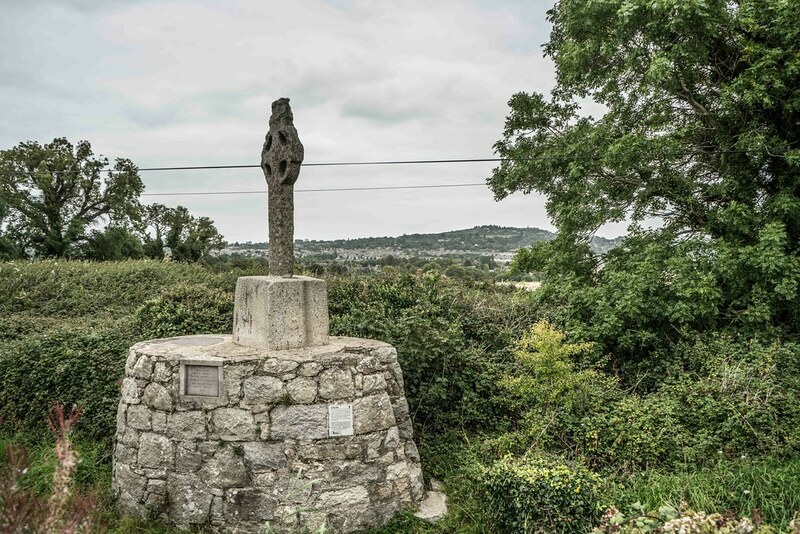 Scholars who have studied the history of Tullow say that the founder was not the famous St.Brigid of Kildare but another saint of the same name. The church was in use up to about 1615. It came under the authority of Christchurch Cathedral who supplied clergy to keep it going. It was reported to be in good condition when inspected in 1615, but according to a report in 1630 had been badly damaged in recent storms. After that it was abandoned and fell into ruin. 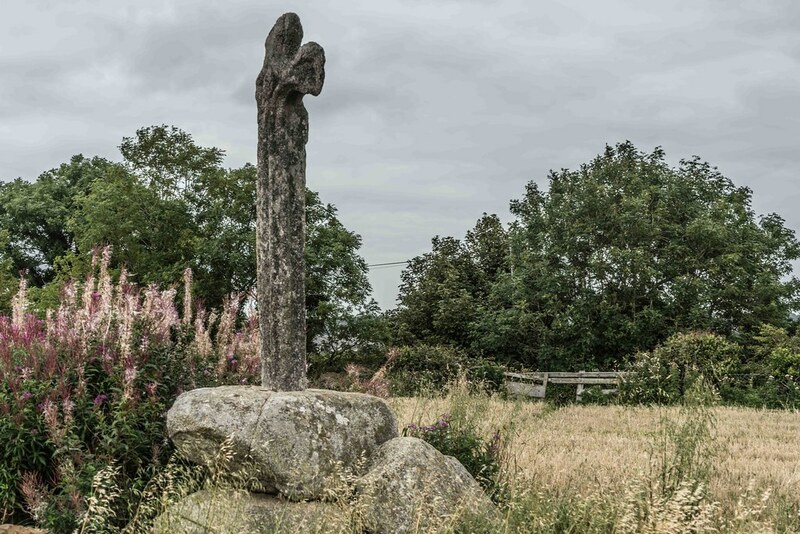 The parish was united with Monkstown, together with Kill, Dalkey and Killney. And parishioners of Tully had to go to Monkstown.